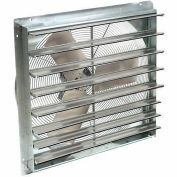 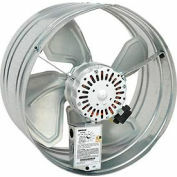 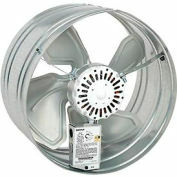 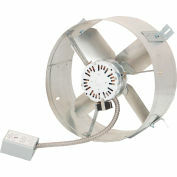 The RE/REC Series of direct drive centrifugal fans provide an excellent solution for residential or commercial ventilation applications where the fan must be mounted on the exterior of the building. 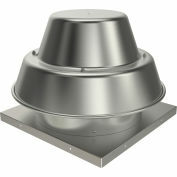 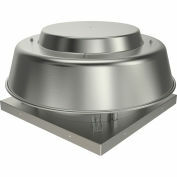 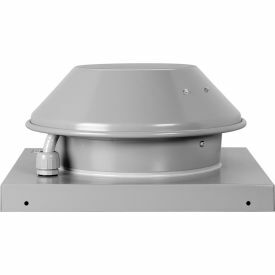 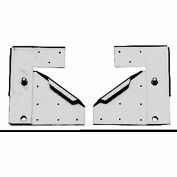 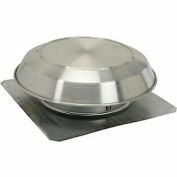 Two base styles are available: RE models with a flat base for direct flashing to the roof or REC models with flanged base for curb mounting. 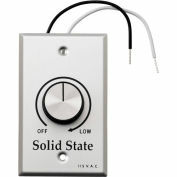 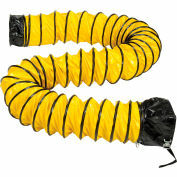 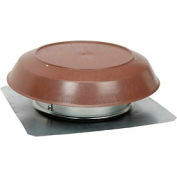 RE models can also be mounted on an exterior wall when roof access is not suitable.